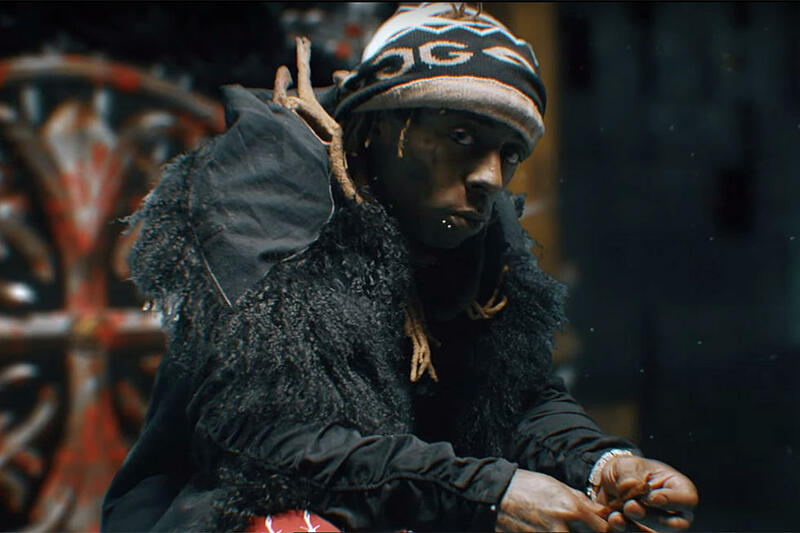 Lil Wayne has just shared some new visuals for his ‘Don’t Cry’ song that features the late XXXTentacion. The new visuals were directed by Jay & Georgio Rodriguez and find Wayne in a flashy desert and on a king’s throne while he performs the song. Some old scenes of X are then edited into the video with some X throwback videos too.